Home NEWS Actor Kim Woo Bin Preparing For Comeback? Actor Kim Woo Bin Preparing For Comeback? Actor Kim Woo Bin’s agency clears all speculations and rumors by making an official statement about his return. It has been almost 2 years since actor Kim Woo Bin had to go on a hiatus in May 2017 after being diagnosed with Nasopharyngeal Cancer. Amidst all the fans fervently waiting to see the A-list actor back on the screen, speculations and rumors have been spreading about the actor’s secret plan to return. 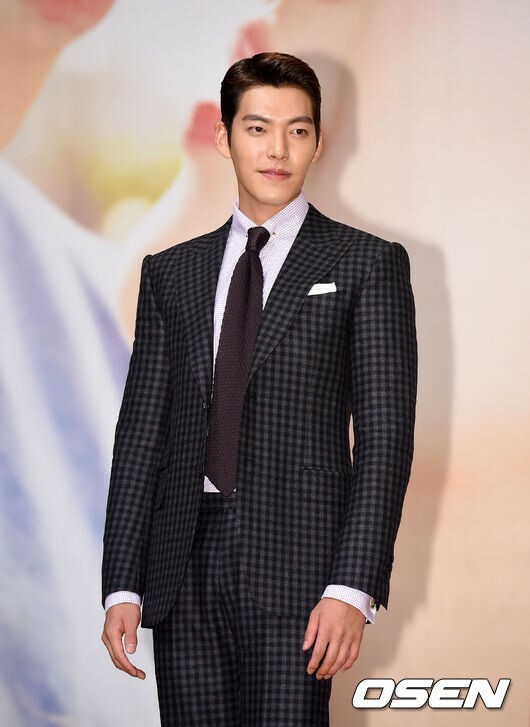 On the morning of January 9th, Kim Woo Bin’s agency directly told OSEN “there are no plans to return yet” in response to the rumors of meeting with movie director Choi Dong Hoon for the actor’s comeback project. Additionally the agency stated Kim Woo Bin’s health has greatly improved and will continue to focus on his health for the time being. Kim Woo Bin and 4 years girlfriend actress Shin Min Ah were recently spotted traveling in Australia to celebrate the new year which further fueling rumors of the actor’s return.